He buried his victim alive. And now he's escaped from prison and is on the run in the city. Fiona Henderson, the daughter of the victim who'd descended into a world of silence following her mother's murder, has gone missing. Her sister, Annabelle, scours the city in a desperate attempt to find her. And then the body of a homeless person is found among the rubbish in a deserted alleyway. As DIs Wheeler and Ross investigate, more suspicious deaths occur, and a pattern emerges: the victims are all homeless. And so the police are pitched against a killer who is hell-bent on a mission to rid the streets of the vulnerable and dispossessed. As Wheeler and Ross descend further into Glasgow's netherworld, their investigation reveals not only a flawed support system for the disaffected but also a criminal class ruthlessly willing to exploit them. A city of double standards, where morality is bought and sold. But it's when the killer begins stalking DI Wheeler that she and Ross realise that the threat is now personal. 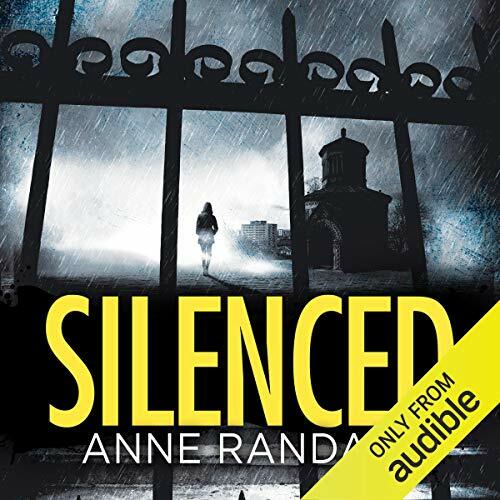 Anne Randall may very well be a good writer, however the narrator made it almost unbearable to listen. At first I thought it was her heavy accent. After listening further, I realized that she didn't differentiate between characters. Her voice was flat without much emotion. I do not recommend the audio version, however, it might make for good reading.